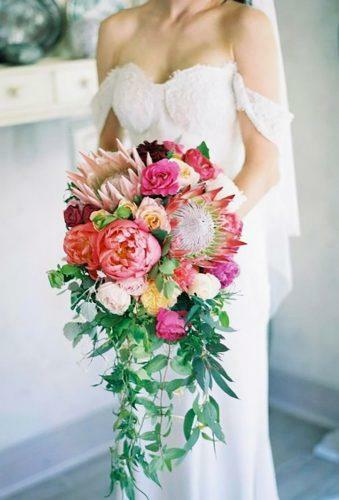 A wedding will not be a wedding without stunning fresh flowers that really make the celebration festive and beautiful. 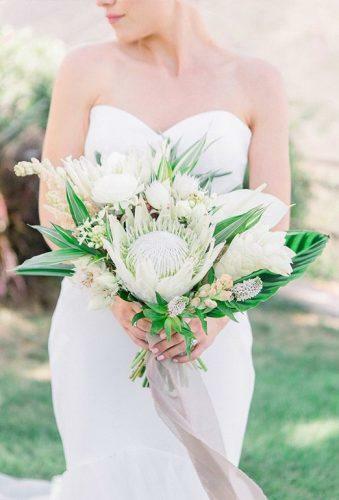 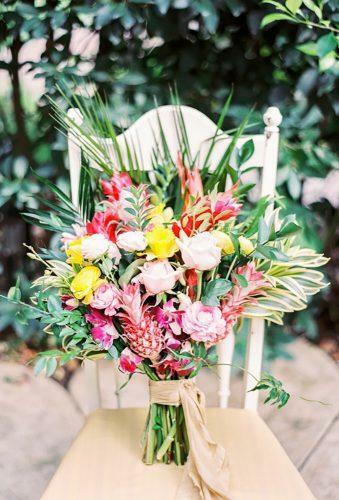 Especially not to do without flowers if your wedding is conceived in tropical style. 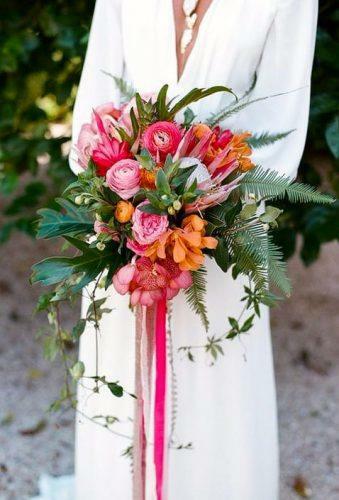 Particular attention should be paid to the bride’s bouquet. 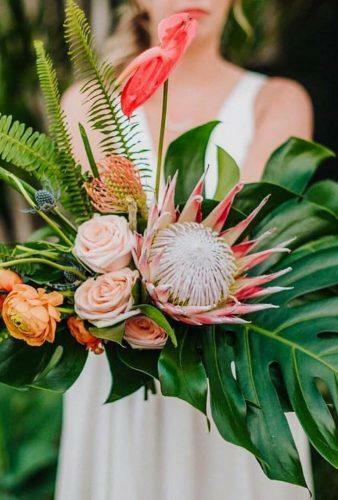 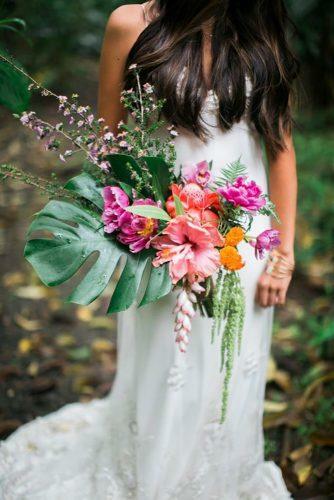 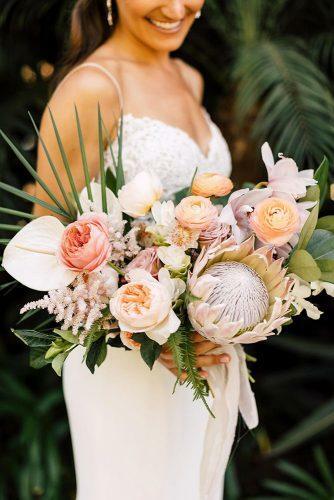 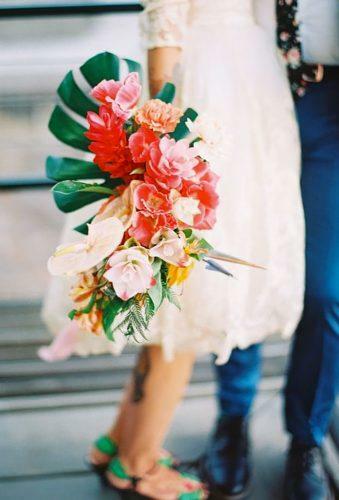 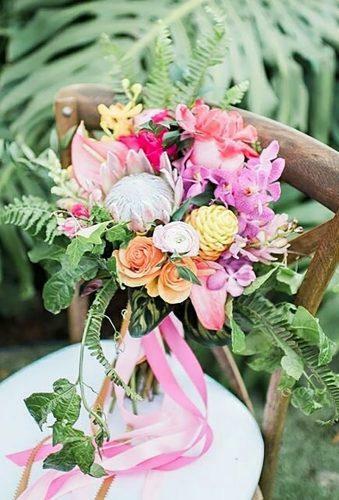 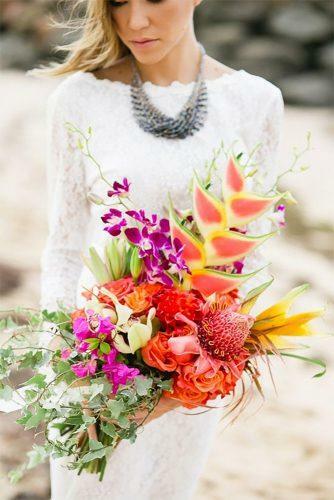 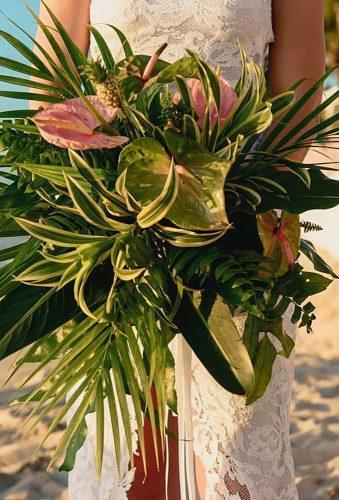 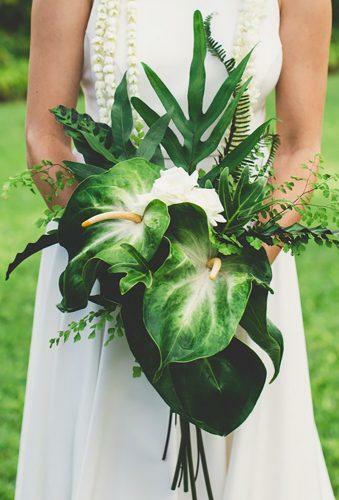 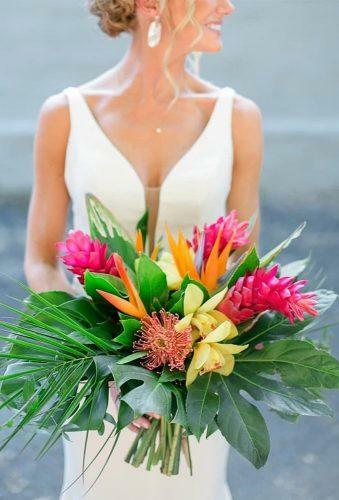 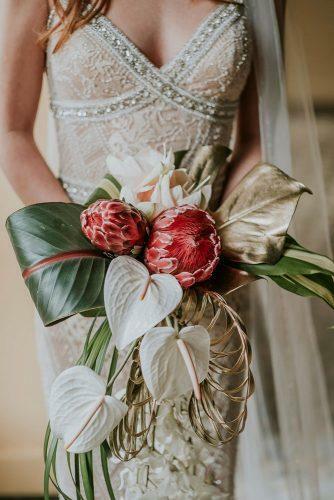 Tropical wedding bouquets are bright, stylish and unusual. 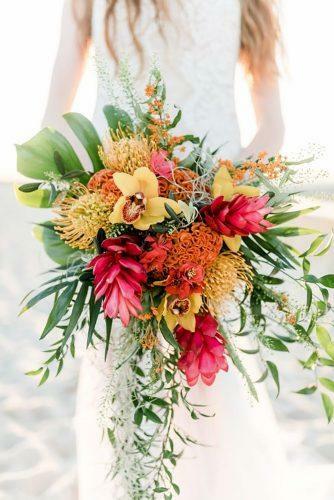 The best of them are in our gallery.